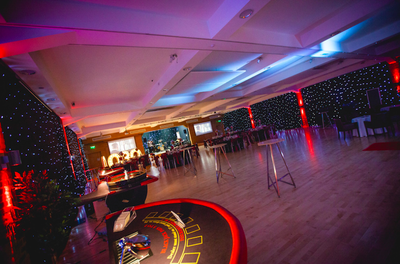 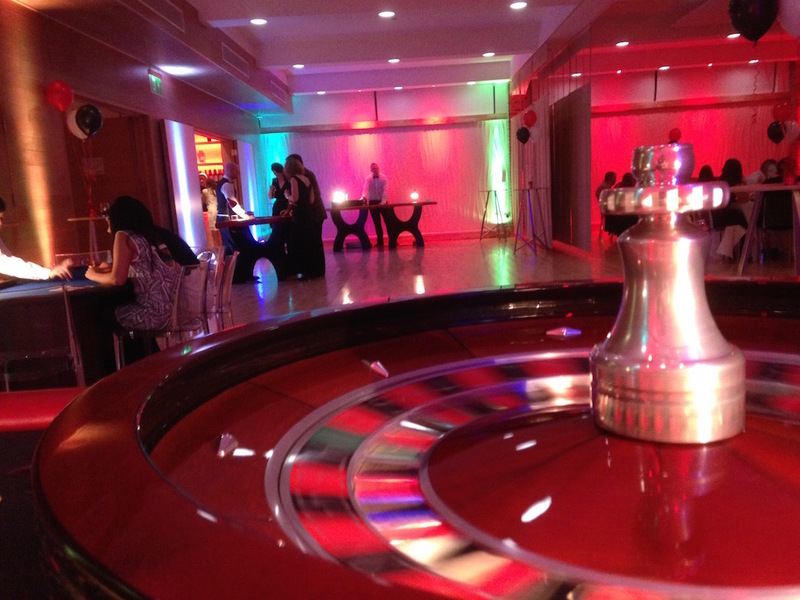 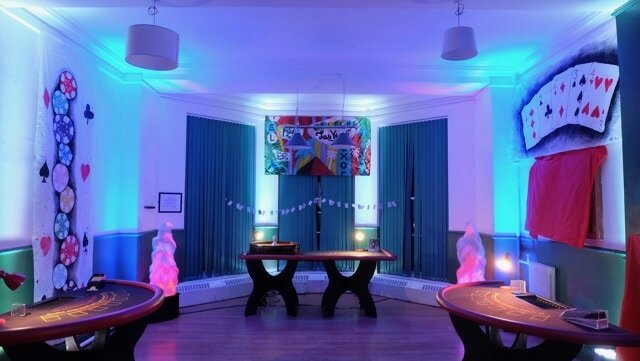 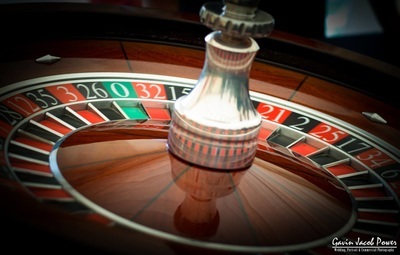 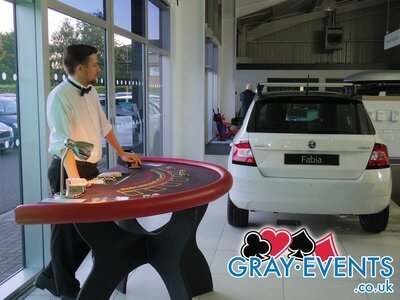 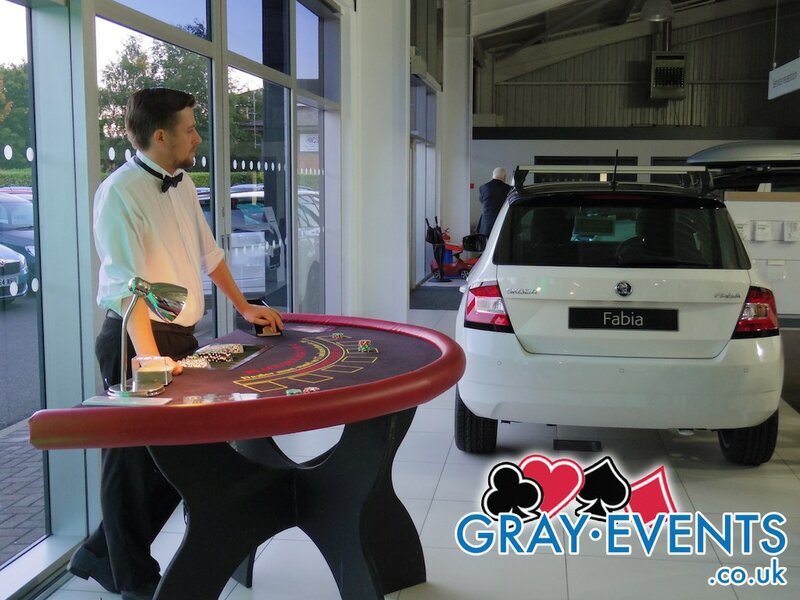 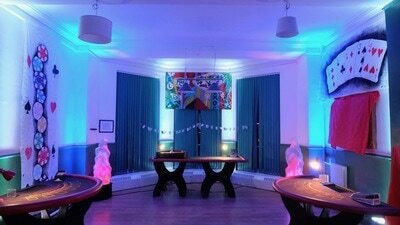 Casino Hire North East - Fun Casino Hire North East // Premier entertainment across Durham, Newcastle, Sunderland and the North of England. 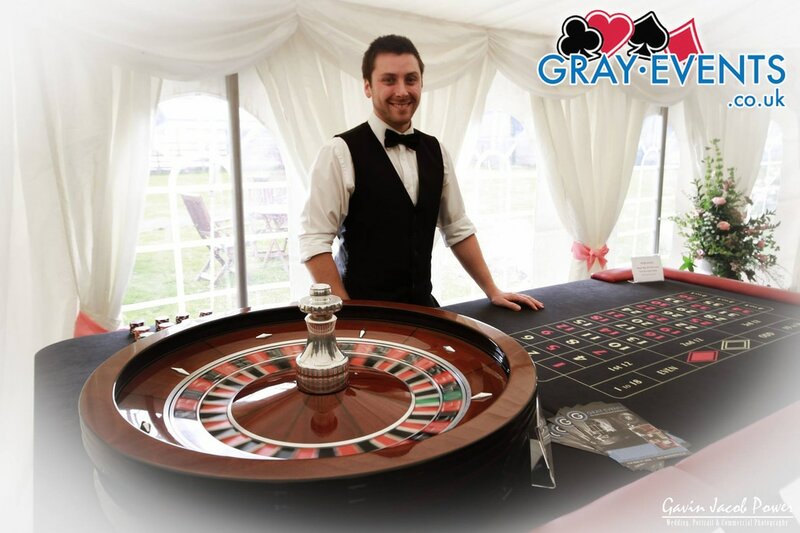 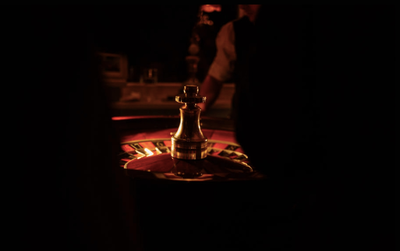 We offer a premium fun casino entertainment service and have built up an enviable reputation for quality, reliability and unbeatable customer service. 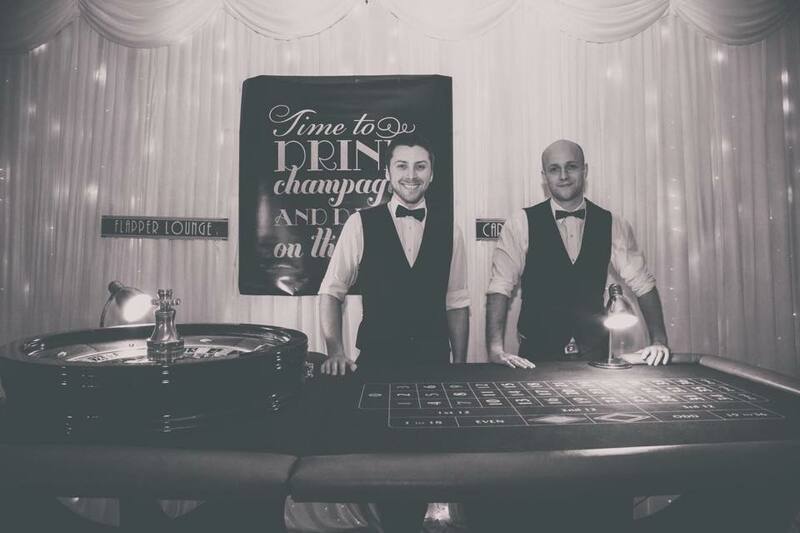 We regularly work at corporate events, weddings, birthdays, family celebrations and work parties, and we're always up for trying something new! Repeat corporate bookings, truly surprising birthdays and countless delighted brides and grooms make up our standard working week. 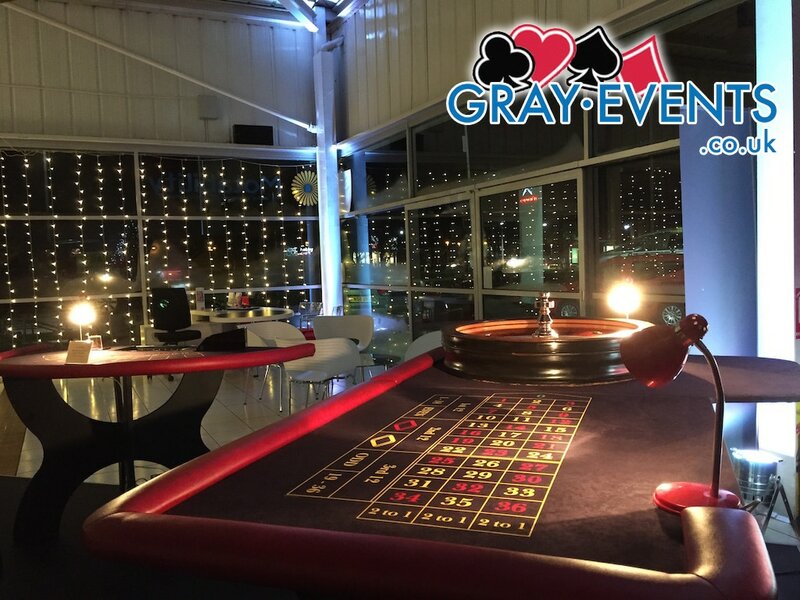 Pricing starts at a highly competitive £250 which includes the hire of our premium equipment, staffing, room lighting, personalised fun money and a prize for the winner after 3 hours of exceptional entertainment. Our sister site over at casinotohire.co.uk also covers the Cumbria and Lake District area, including Carlisle, Penrith, Keswick, Windermere, Cockermouth, Workington, Allerdale, Barrow-in-Furness, and everywhere inbetween! Interested but not sure what to expect? 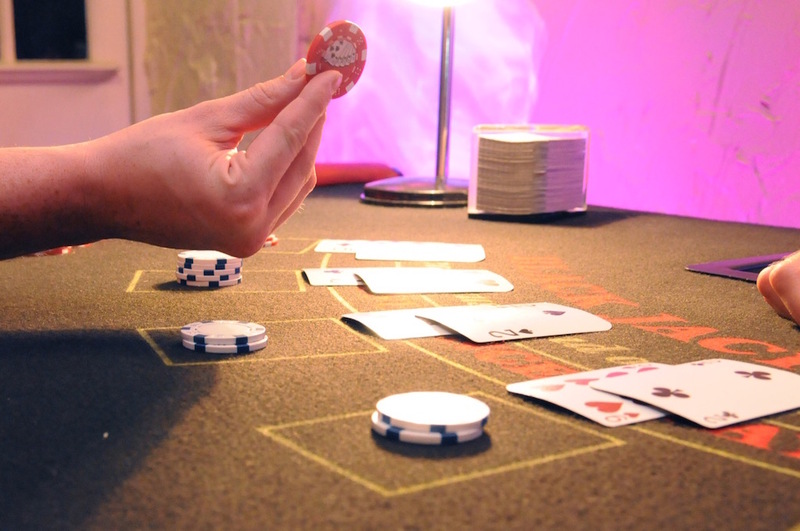 Take a look at our promotional video, which helps to give a good idea of what our equipment looks like when in use.